Following mixtape releases and a string of semi-recent teases, New York rhymer Le1f officially unveiled the details behind his forthcoming debut full-length, Riot Boi. The album goes live November 13 via Terrible Records. A press release notes that Riot Boi's sounds hedges closely towards what the hip-hop artist delivered on his 2012 debut mixtape, Dark York, while also mixing in new flavours. The set is said to flex Le1f's "dynamically controversial personality" and was apparently inspired by the riot grrrl scene, M.I.A. and Missy Elliott. In addition to his verses, the record includes appearances from Blood Orange (a.k.a. Dev Hynes), Junglepussy, Don Christian, Miss Geri and more. On the production front, beats are being served up by SOPHIE, Lunice, Blood Diamonds, Salva, Dubbel Dutch, Evian Christ and Liquid collaborator Boody. 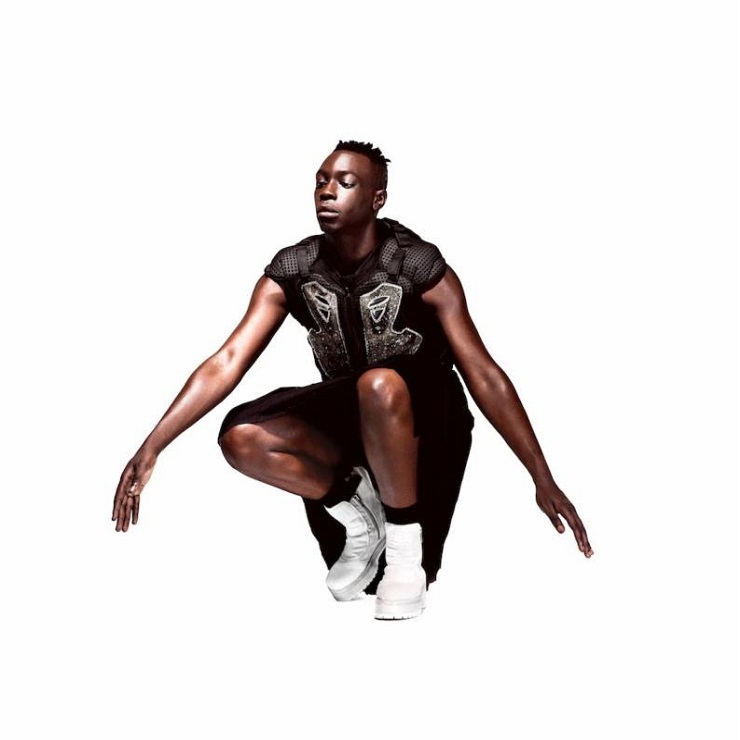 Back in the summer, Le1f previewed Riot Boi with an out-there video for "Koi." Now, he's offering up a stream of the AutoTuned and shouted, smashed-glass and glitch-heavy "Rage," which was produced by Balam Acab. You'll find the tune, as well as Riot Boi's tracklisting and a loose tour schedule, down below.